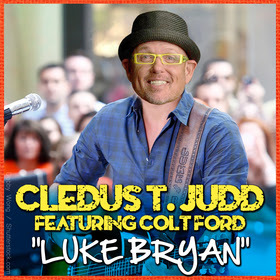 Released on RoseyMoMusic and distributed by Average Joes Entertainment, “Luke Bryan” was written by Judd, Chris T. Cream Clark, Bill Whyte, and Country star Colt Ford who is also featured on the song. Watch the “Luke Bryan” video HERE. The song is available on iTunes.